The emerging narrative being used to frame CPEC thus appears at first sight, as a move away from the more jingoistic pomp of the previous government. 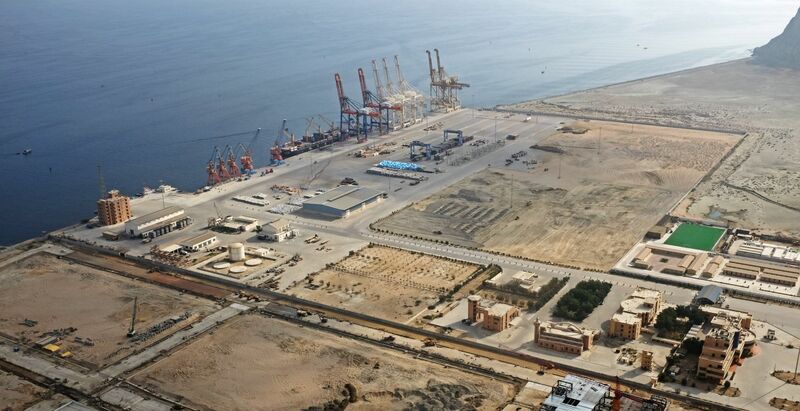 Rather than the incessant flag-waving and the marked emphasis on nation-building through massive infrastructural development, Imran Khan’s government appears to have taken a more measured and pragmatic approach to CPEC’s contribution to national development. While, the Nawaz Sharif government thrived on perceptions of largesse and massive government spending (primarily through Chinese funding), Imran Khan’s approach has been to highlight the country’s development constraints in light of its ballooning fiscal and current account deficits. This difference is evident in the Minister of Planning and Development’s most recent statements following the 8th Joint Cooperation Committee (JCC) meeting held in Beijing last month. He pointed out that his government had widened the scope of CPEC by laying greater emphasis on developing the country’s agricultural, fisheries and light industrial sectors to help boost exports. All while scrapping other expensive projects such as the planned 1,320 MW Rahim Yar Khan Power project that was instead deemed as being more politically motivated than anything else.